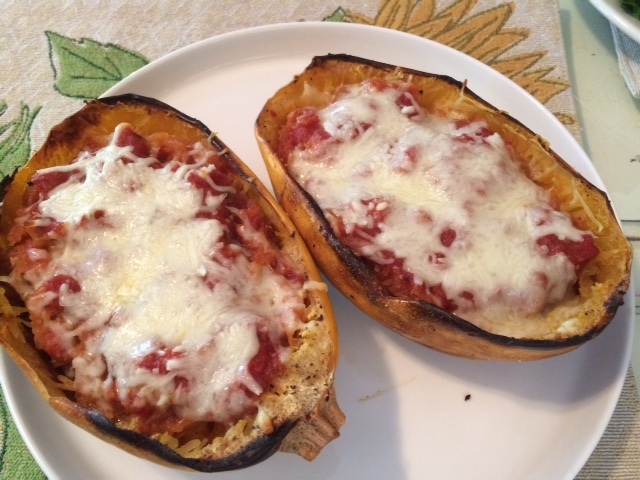 Spaghetti Squash – Twice Baked!!! Let stand to cool for a few minutes – and enjoy! 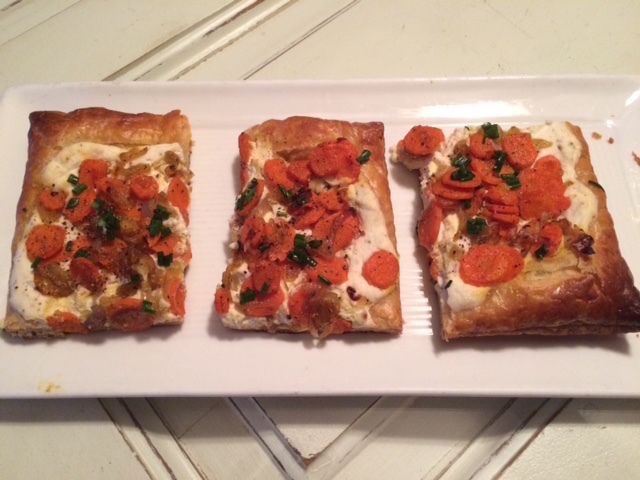 Pair with a mixed salad, crusty Italian bread, and a glass of red wine! Delicioso!